If you're looking for a unique wedding venue in Derbyshire with experience in hosting beautiful and memorable wedding receptions, then look no further! 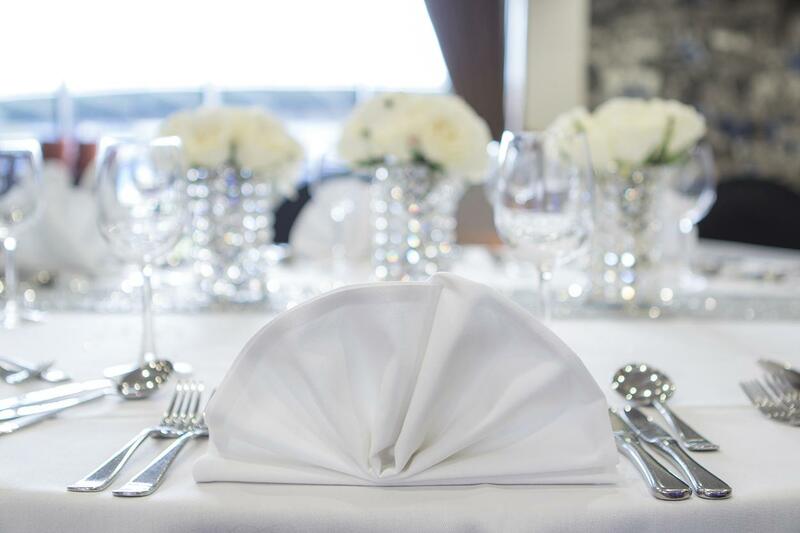 Here at the Proact Stadium, we know how important your wedding day is, so whether you're planning a large, lavish event or an intimate celebration, our professional events team are on hand to look after you every step of the way. 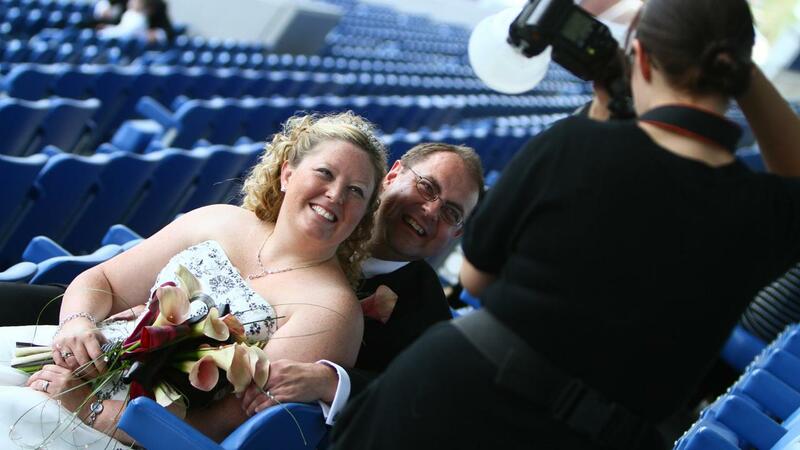 As a venue that prides itself on its premier facilities, exceptional service and a team dedicated to your needs, we are sure you will need to look no further to create those lasting memories. 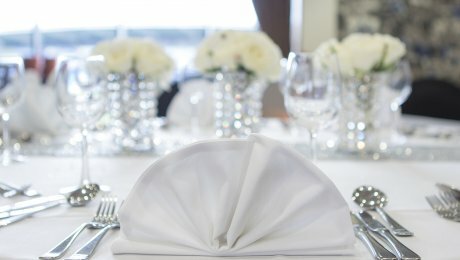 A fantastic range of options ensure there's something to suit all budgets and we can create a bespoke wedding package to meet your individual needs. 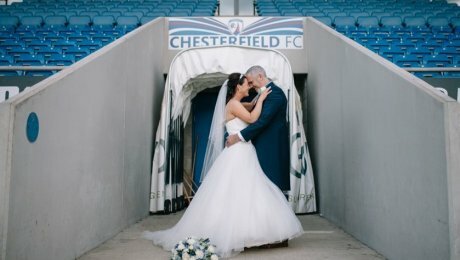 Chesterfield Football Club have been granted a licence to host wedding ceremonies, civil partnerships and the renewal of wedding vows here in the wonderful and unique setting of the football stadium. If you are interested in holding your ceremony here, please contact our events team on 01246 269300 or fill out our online form, and we will be happy to show you our fantastic facilities and unique venue. 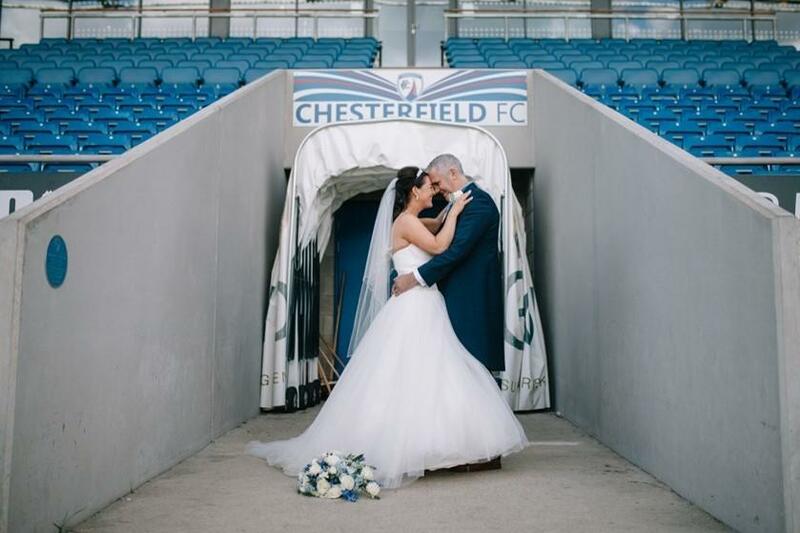 For more information on booking a civil ceremony please contact the Chesterfield Registry Office on 01246 234754 and check available dates with them. 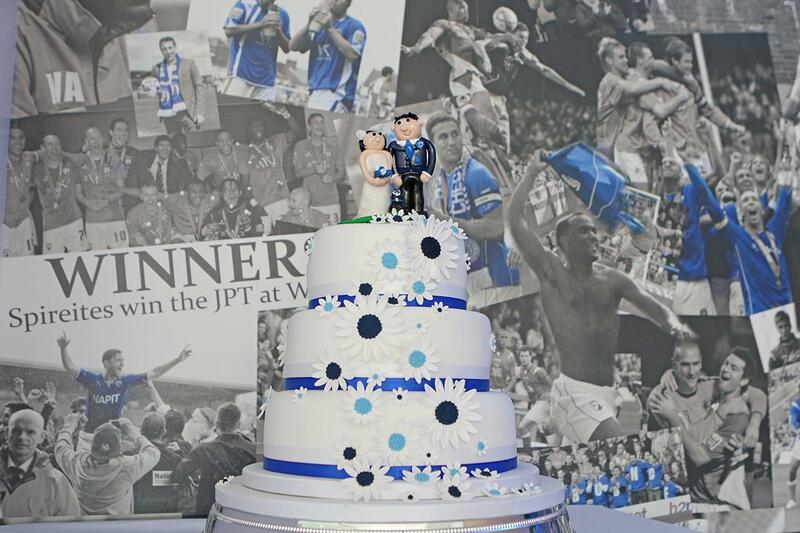 *Wedding Breakfast includes a welcome drink of Prosecco plus a three-course meal with tea and coffee. Whether you are getting married abroad, at a church or at the Registry Office, we would love to host your wedding reception. 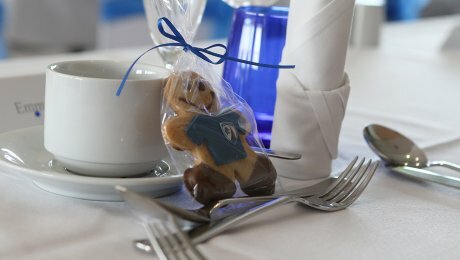 We offer various dining options, from formal sit-down dinners to a large buffet. 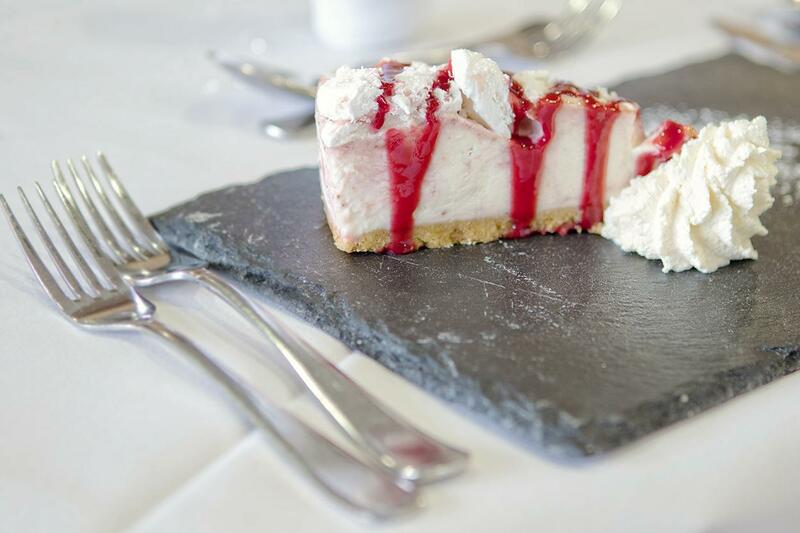 Menu options are available upon request and can be tailor-made to suit all your needs and any dietary requirement you and your guests may have. Our flexible room plans can accommodate any of your entertainment needs, be it our resident DJ or your chosen singer/band for dancing the night away. 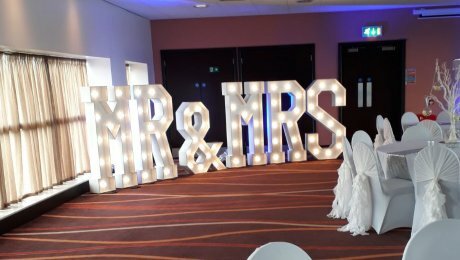 With a flexible approach to any of the wonderful wedding ideas you may have, our dedicated events team will be on hand to offer support throughout the planning of your special day. 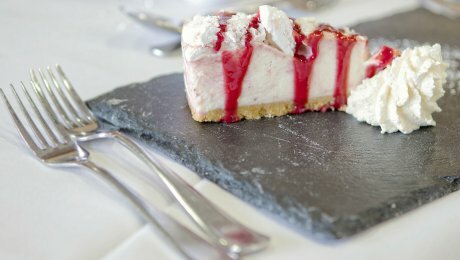 "The food was lovely and lots of our guests commented on how nice it was. The staff were also very helpful and went the extra mile, playing with the children etc. 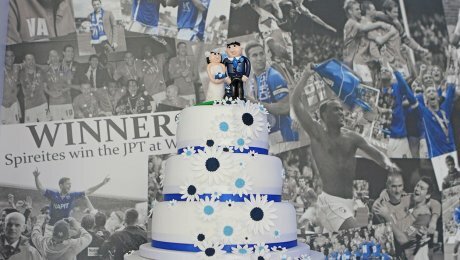 Thanks for your help in providing such a lovely venue for our daughter's special day." 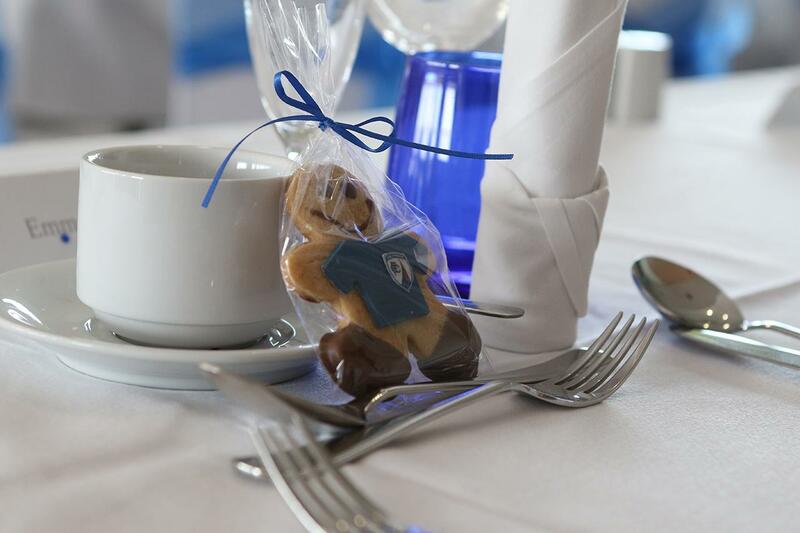 Contact our events team for further information: Call us on 01246 269300 or fill out our online form, and let us show you our fantastic facilities and unique venue.